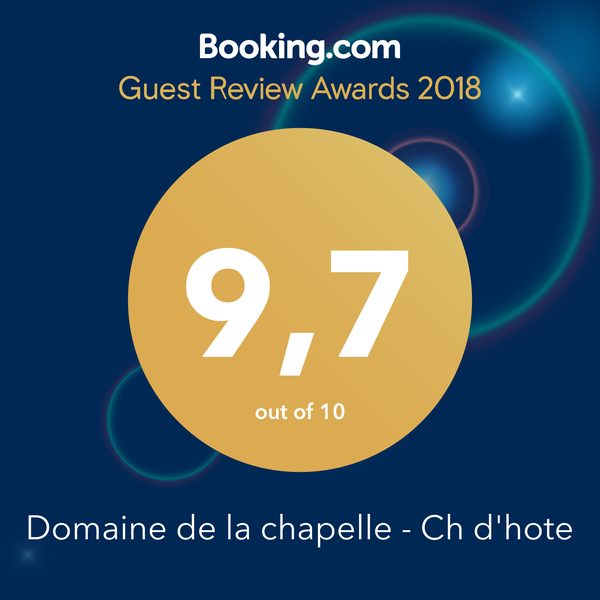 Domaine de la Chapelle is situated amoungst the vineyards of the Touraine and is also well placed for the historic villages of the Loire Valley. Close to the famous chateaux of Chenonceau, Amboise, Blois, Chambord, Cheverney and Chaumont. Also just 25 minutes to the famous zoo de beauval it is ideally positioned to discover this famous and historical region. 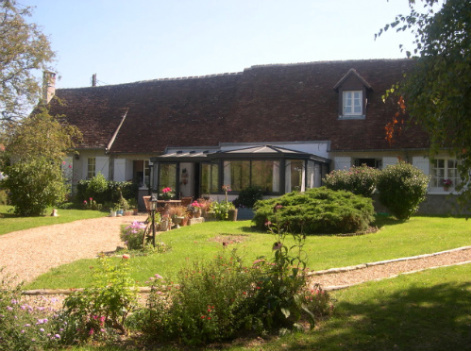 Situated entirely on the ground floor, the self catering gite is in a calm and private area with its own entrance. 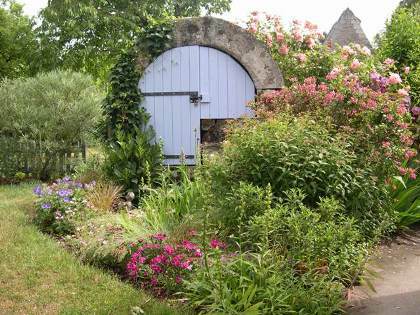 The gite is situated at one end of our home in the old longere. The lounge is welcoming and spaceous in soft colours with doors opening onto the garden. The self catering gite benefits from a TV/DVD,free-view english satelite channels, comfortable sofa and armchair. The corner kitchen and dining area are equipped with washing machine, dishwasher, electric cooker, microwave and fridge/freezer. Nestled in a leafy garden of and acre and a half, with panoramic views of the cher valley and the old town of Montrichard, our home and bed and breakfast offers a warm welcome to individuals and families in a quite, relaxing and naturel setting. 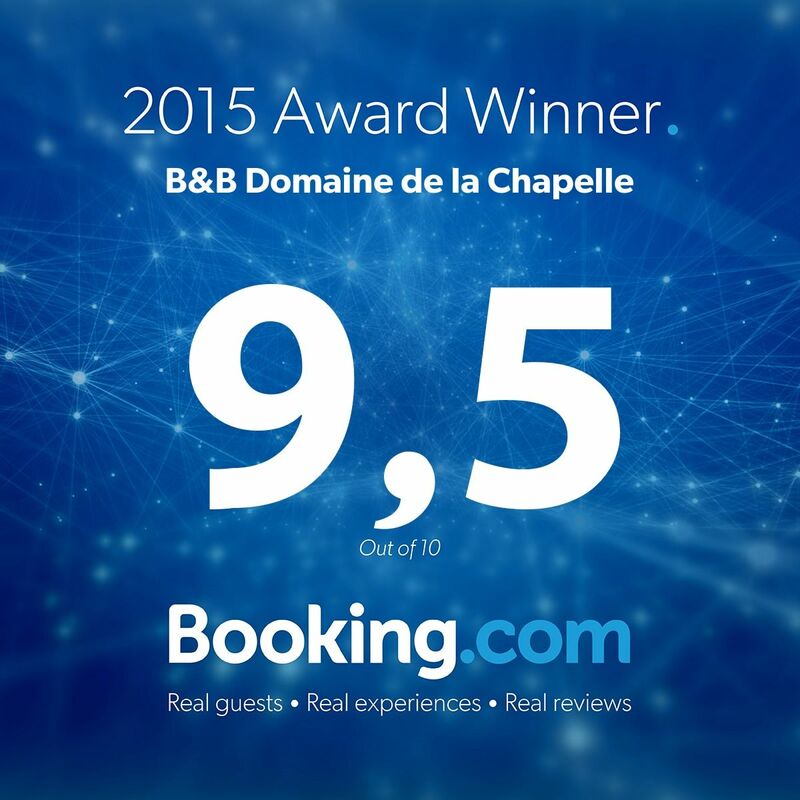 "It would be difficult to find a better chambre d'hotes, it is splendid in all respects. 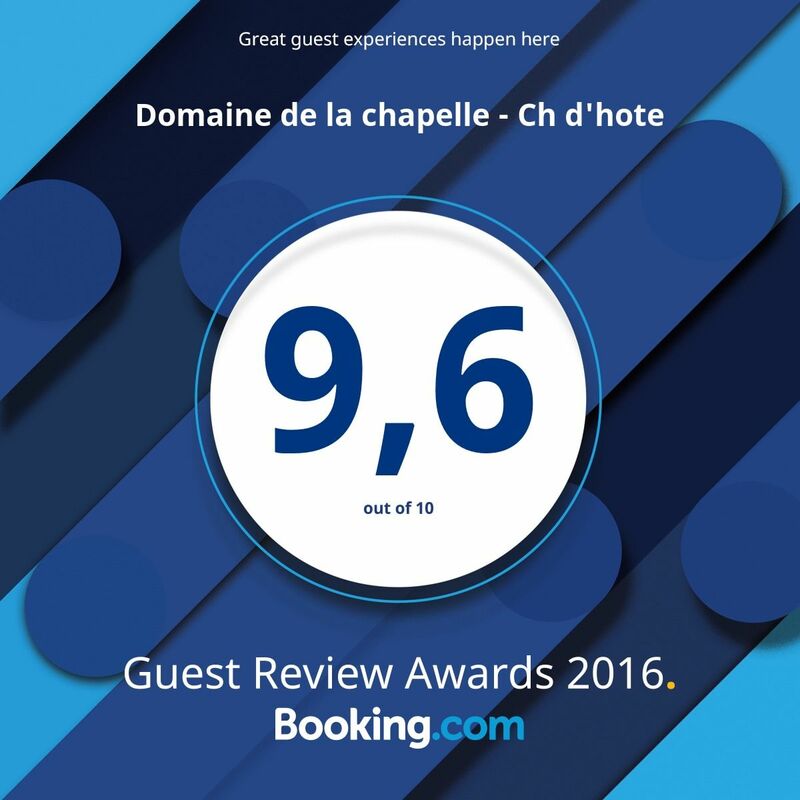 In recent years we have stayed in many chambre d'hotes, all of them interesting and mostly very good, but this one is exceptional"